No one likes interviews. It's hard to prepare and you never know what they'll ask you. It always feels like there's so much to learn and you're nowhere near the level you need to be at. Sounds familiar? This guide will help you prepare for you next interview by systematizing the learning, helping you refresh what you already know, and giving you answers to common iOS interview questions. Click on this link to see full table of contents. My name is Alex. I'm an iOS consultant and architect. I've built more than 20 iOS apps from scratch and worked on 4+ years old legacy codebases. I've gained a lot of experience interviewing developers for Silicon Valley startups and consultancies and would love to share that knowledge. 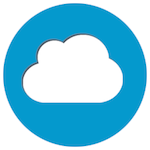 I also host Inside iOS Dev podcast and am a co-founder of Smart Cloud. 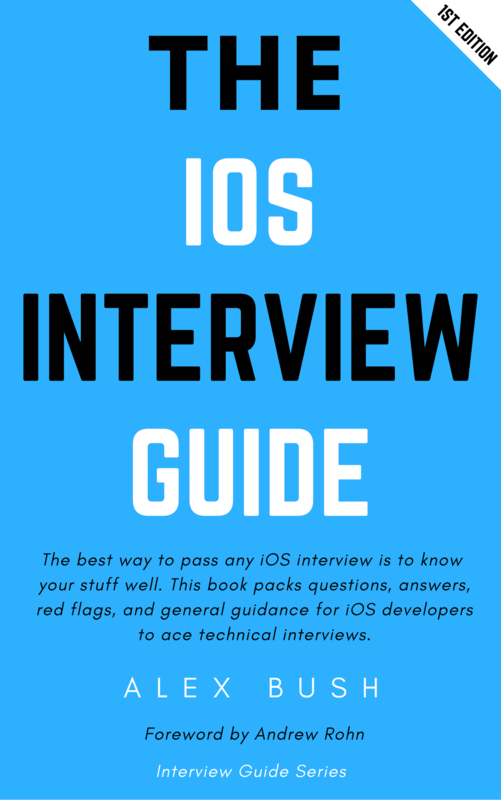 Alex Bush's book, "The iOS Interview Guide" is a very helpful resource for a variety of reasons. It helps the experienced developer prepare for their next career move by identifying concepts, and areas that technology companies will ask about during the application, and interview process. The book is an excellent resource because it's not simply a checklist of topics, and concepts, to study, but also discusses these concepts as well, and identifies potential pitfalls that the unsuspecting applicant may fall into during the interview process. This book is also a valuable resource for the junior developer who is trying to get an understanding as to what skills are expected from someone who is senior. This book helps chart a course for the junior developer in better improving their skills, and identifying those key areas which are important, thus allowing the junior developer to plan out their career development more efficiently. This book is indeed a valuable resource for developers in all stages of their careers. Thanks Alex for doing such a wonderful job! "Alex has hit a home-run with the iOS interview guide. It has been my go to reference while looking for a job in this field. I can't thank him enough for sharing his insight into what it takes to be prepared for an interview at any level of your career!" "An excellent guide to help self-starter iOS programmers land their dream jobs. This book can be your ultimate guide for your iOS development study as well as getting your first job as an iOS developer." 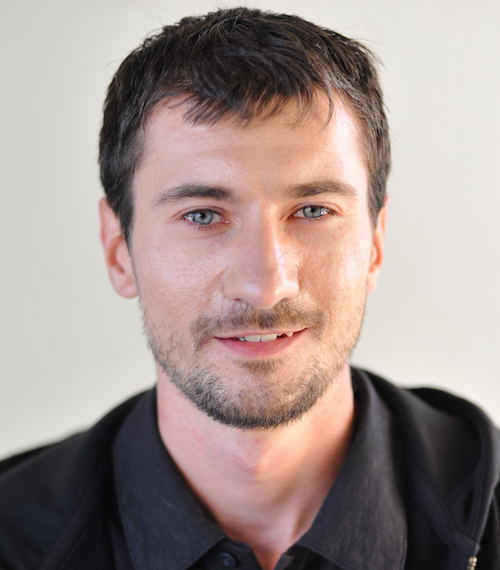 "As a junior developer, I just want to say that the information you’re sharing is top notch and extremely eye-opening to the naive approaches that I have taken. Thank you so much for doing this." "I am glad to inform you that your book on Swift Interview question helped me a lot , I have two current jobs under process for next rounds. All of the question I have answered the same way as you wrote in Expected Answer. It is really worth buying it ." I got The iOS Interview Guide (1st edition 1.0.5) from @alex_v_bush on @Gumroad: https://t.co/FzWsg2A2Ty . Time to get my study on!!! OMG!!! I'm interviewing right now! How can I get it? The book is available in PDF, ePub, and Mobi formats. You can get it right now by clicking on the button below. What you'll get is the current book content plus all the future updates in this first edition. Need more in depth prep? Looking for a more vigorous in depth prep or would like to do a debrief of your recent interview? I offer a personalized session where I'd get on a call with you and talk through the strategy for your next inteview based on your current knowledge and gaps you might have. Or we'd do a debrief of your recent interview that you might think didn't go so well but you are still wondering what was that specific thing that you didn't get right. This is a package deal and along with personalized interview prep from me you'll also get a copy of The iOS Interview Guide. Still not sure if this is the right book for you? Sign up below and get a sample chapter delivered to your inbox. It's an abridged version of Chapter 8. Beyond MVC. Design Pattens, Architecture, FRP, and Dependencies Management. In this chapter you'll learn about MVVM design pattern, horizontal layers of responsiblity in a typical iOS app, SOLID principles, and more. Would like to see what's inside? Wanna check it out before you buy? You can get a free sample chapter of the book delivered to your inbox. Sign up here. Success! Now check your email to get your free chapter.